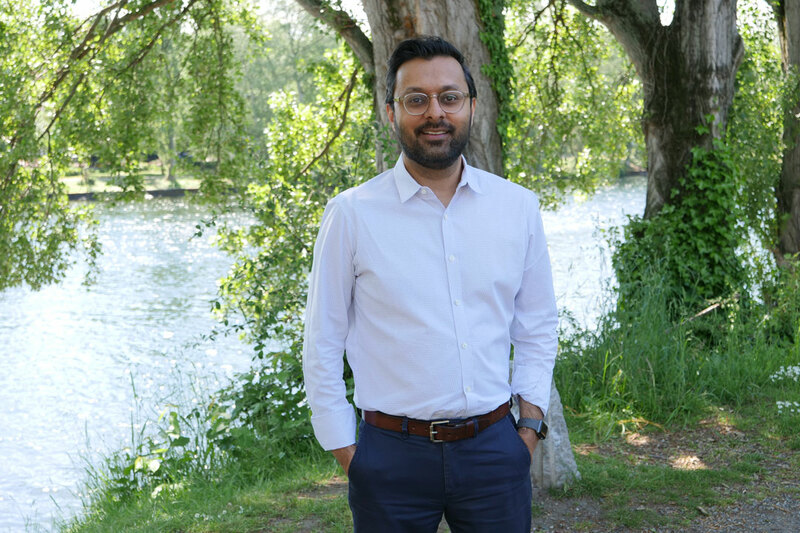 The museum’s first-ever Chief Technology Officer, Manish Engineer, appeared on Geekwire’s podcast to talk about his path to SAM, his plans for the institution, and the balance he wants to strike between art and technology. 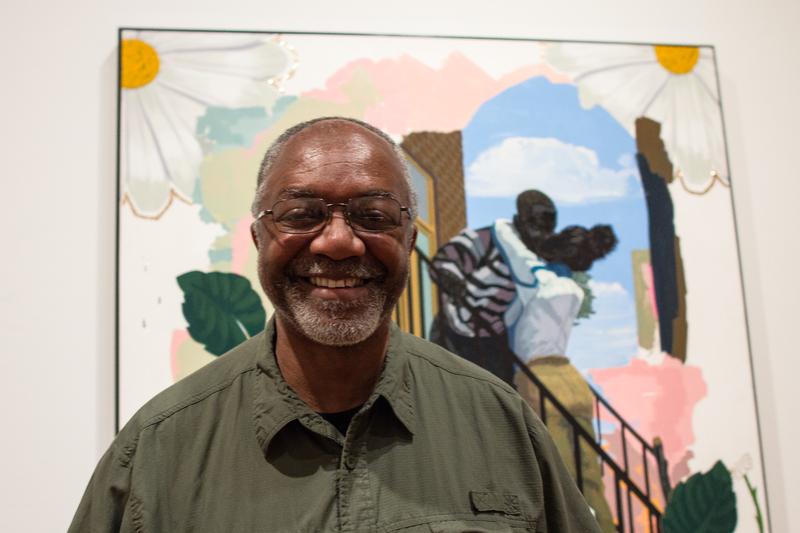 Kerry James Marshall’s Past Times recently set an auction high for any work by a living African-American artist; The New York Times’s Scott Reyburn wrote about the rise of value for works by Black artists. 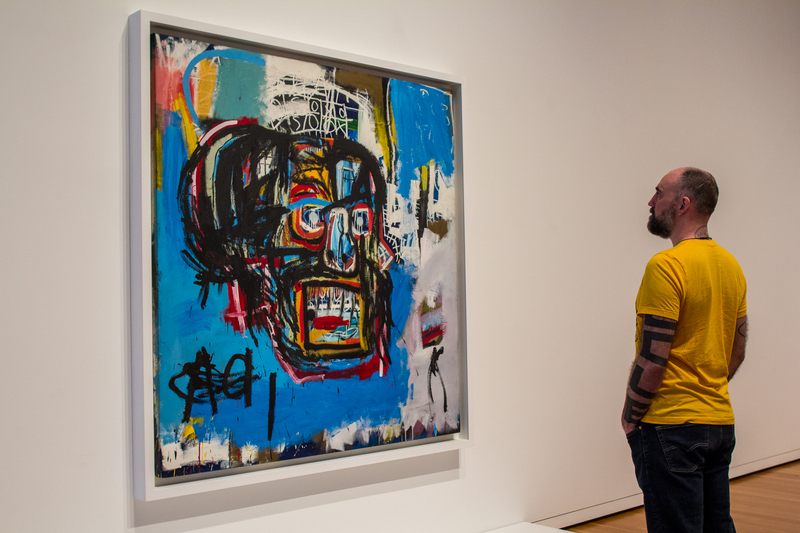 He notes that these shifts are also reflected in curatorial choices; SAM’s recent Figuring History exhibition and current Basquiat painting on view are referenced. Vogue features Indigenous fashion designers, in advance of Toronto’s first-ever Indigenous Fashion Week; blankets by Bethany Yellowtail are available at Seattle’s Eighth Generation. Who went Upstream this weekend? Seattle Times music writer Michael Rietmulder attended and tweeted all weekend; here’s his take from the first day of the second edition of the music festival. City Arts’ June cover photo of Prairie Underground’s Davora Lindner is amazing; don’t miss Amanda Manitach’s fantastic profile of Davora, either. On the newsstands: The New Yorker’s annual Fiction Issue, with cover art by artist Loveis Wise; it was her debut for the magazine and also only the second time a Black woman’s art has been featured on the cover. Raise your hand if you have an electric paper lantern in your home: yep, that’s everyone. Artsy traces Isamu Noguchi’s creation of the simple—yet magical—forms of akari. What happens when you’ve booked a show four years ago—called Casanova: The Seduction of Europe—and it’s opening now in the age of #MeToo? Hyperallergic’s Emily Wilson shares what San Francisco’s Legion of Honor Museum did. Sebastian Smee for The Washington Post with a glittering review of Peacock in the Desert, now on view at the Museum of Fine Arts, Houston—and traveling to Seattle Art Museum this fall. 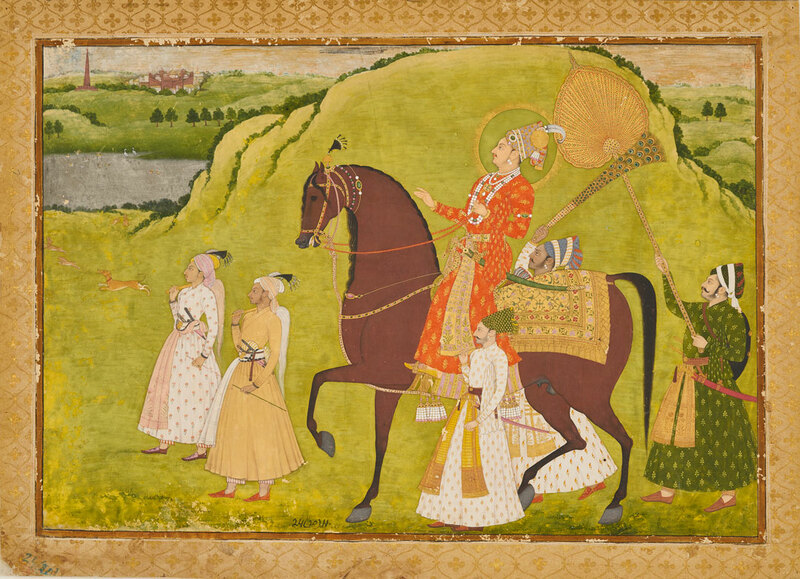 Peacock in the Desert: The Royal Arts of Jodhpur, India illuminates nearly four centuries of Indian courtly life and opens at SAM on October 18. 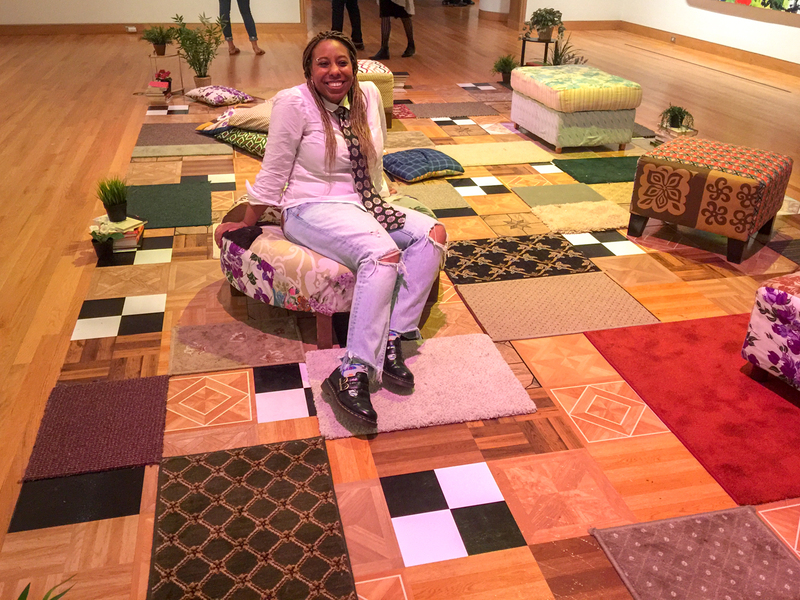 The Henry announced last week that Shamim M. Momin will be their new Senior Curator; Momin’s previous experience includes LAND (Los Angeles Nomadic Division) and the Whitney. Naomi Ishisaka, Ramon Dompor, and Corinne Chin of The Seattle Times tell the story of “accidental cartoonist,” performance artist, and activist Vishavjit Singh—AKA the Sikh Captain America. 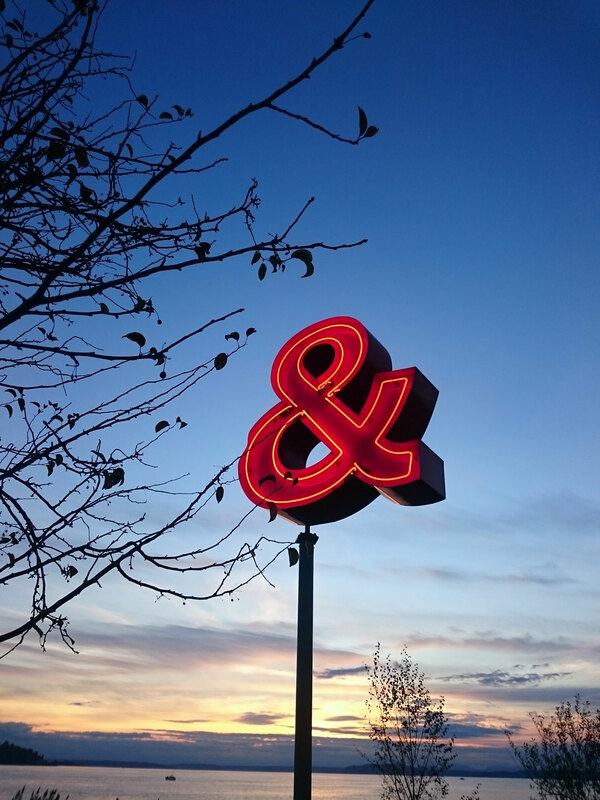 Rich Smith of The Stranger speaks with Alexandra Gardner, the Seattle Symphony’s composer-in-residence, who worked with queer homeless youth on a new work that debuted underneath SAM’s tree sculpture Middle Fork last Saturday. Past Times by Kerry James Marshall, which once hung in a Chicago convention center, sold for $21.1 million at Sotheby’s. The price is a new record for the artist—and among living Black American artists, too. This May marks the 50th anniversary of Paris’ 1968 student riots; Artsy’s Digby Warde-Aldam reflects on the protests’ legacy on the visual culture of protests. The sacred, the profane, and the Rihanna: we’re still recovering from the recent Met Gala coverage. Here’s Eleanor Heartney of Artnet with a review of the “gorgeous and unsettling” exhibition that explores the Catholic imagination. A couple got married last Saturday, and millions of people watched. The cultural meanings of it all were much discussed; don’t miss The New Yorker’s Doreen St. Félix on the “profound presence of Doria Ragland,” the bride’s mother. 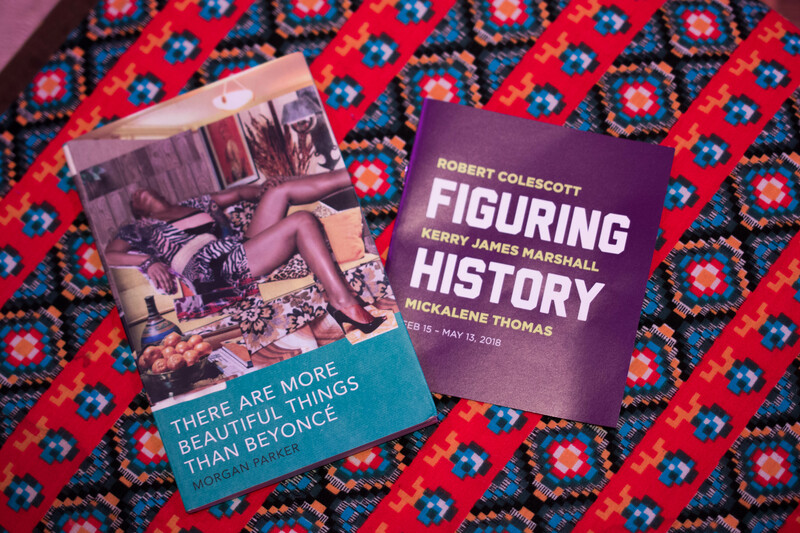 Figuring History: Robert Colescott, Kerry James Marshall, Mickalene Thomas is a chance to reflect on your personal history as well as art history and American history. Take a tip from our Personal Histories video series and spend some time at SAM thinking about how you connect to the work on view because of the history that impacts you. Figuring History brings together three generations of contemporary American artists, whose work challenges a Western painting tradition that underrepresents people of color. 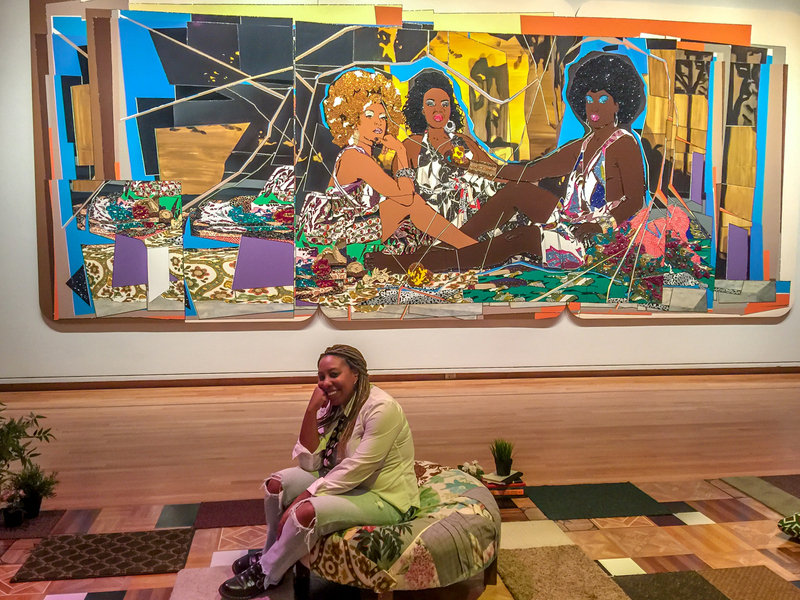 The vibrant and monumental paintings by these artists offer bold perspectives on Black culture and representation. Presented together for the first time, the figurative paintings of Colescott, Marshall, and Thomas are shaped by distinctive historic events, unique in style, and united in questioning the narratives of history through Black experience. The exhibition closes May 13, so don’t delay! Looking for more videos related Figuring History? Check out Youtube to hear from the artists!